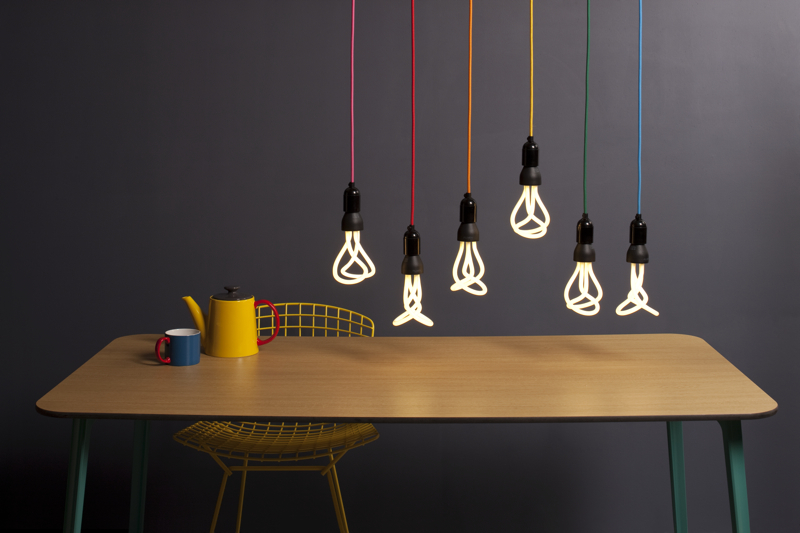 Today Hulger announced the new Baby Plumen 001, a designer CFL light bulb that tracks the original Plumen 001. It’s a smaller 9-watt bulb that’s meant to replace a 40-watt incandescent. The 220-volt version is available today through Plumen.com, while the 120-volt version, which is compatible in North America, will be available later this year. The Baby Plumen lasts about 8,000 hours and has a color temperature of 2700 Kelvin. Plumen 001, a designer CFL by Hulger, is now being offered for sale in the U.S. The 120-volt light bulb uses 11 watts, outputs 680 lumens, lasts about 8 years, has a color rendering index of more than 80, and has a color temperature of 2700 Kelvin. It is not dimmable and requires careful cleanup if broken, but that’s how these lights can be. Pre-orders ship on June 1, and each bulb sells for $29.95. 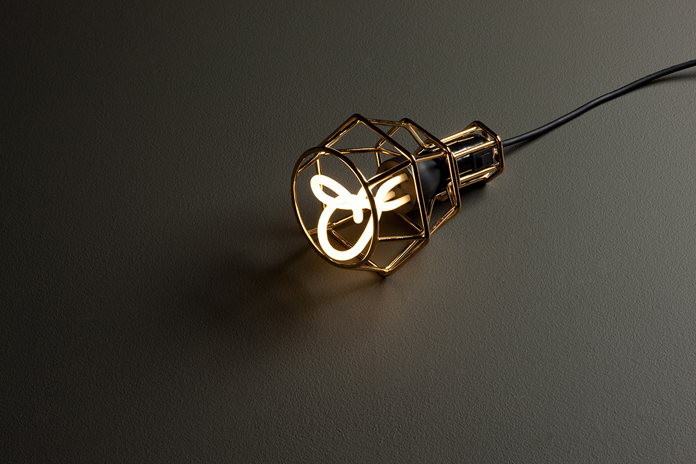 Plumen 001 has been shooting around the internet today (i.e., Good, Morin, Re-Nest). 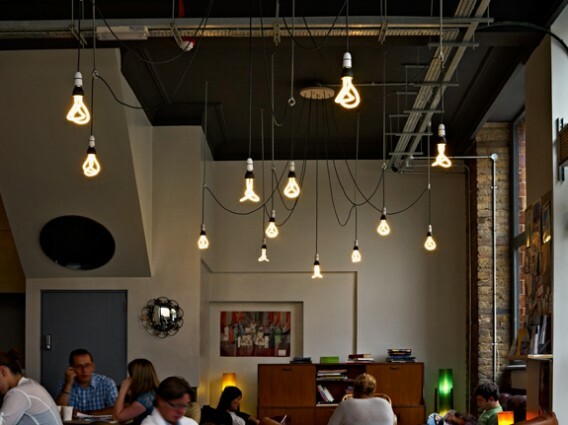 The designer CFL saves 80% on energy bills and lasts eight times longer than a regular incandescent. It’s an 11-watt bulb that outputs 680 lumens with a color temperature of 2700k. But it’s not available in the US until next year, and Plumen 002 is in the works. In any event, Plumen seems perfect for the exposed lighting situation pictured here.